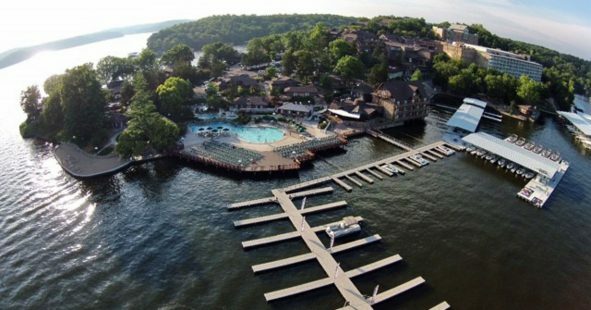 The attorneys of Lear Werts LLP are proud to again sponsor the Missouri Bar Solo and Small Firm Conference at the Lake of the Ozarks. The conference is expected to host over 800 attorneys from around the State of Missouri. This group of lawyers have widely diverse practices but are all bound by their commitment to provide excellent client service with the efficiency and personal care that a small office can provide. In addition to the firm’s sponsorship, Todd Werts will be presenting a talk on taking depositions by video conference, which is becoming an ever more vital tool to allow evidence to be gathered in cases in a cost-effective and timely manner.